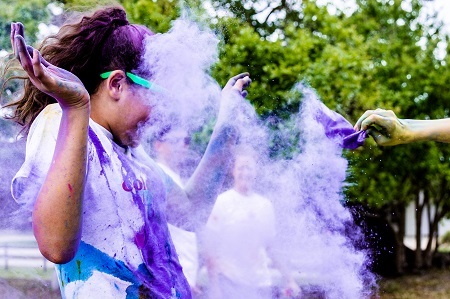 Get Active Fundraising Color Spalsh Run is an untimed fun run featuring a 3.1 Mile course. 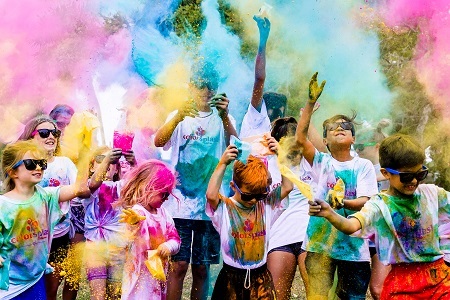 Throughout the course participants will experience color splash zones where they will be doused in color. 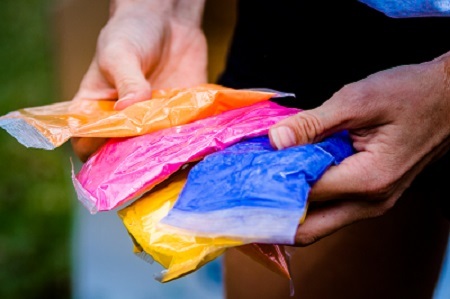 There will also be a final color toss celebration. Registrtion online will close on the 20th at midnight.